This kind of automatic filing has a number of advantages. To start, software like Xero and FreeAgent is faster and means you are less likely to make mistakes. It also frees up your accountant to focus on giving you the best possible business advice, rather than meticulously checking over your VAT returns. 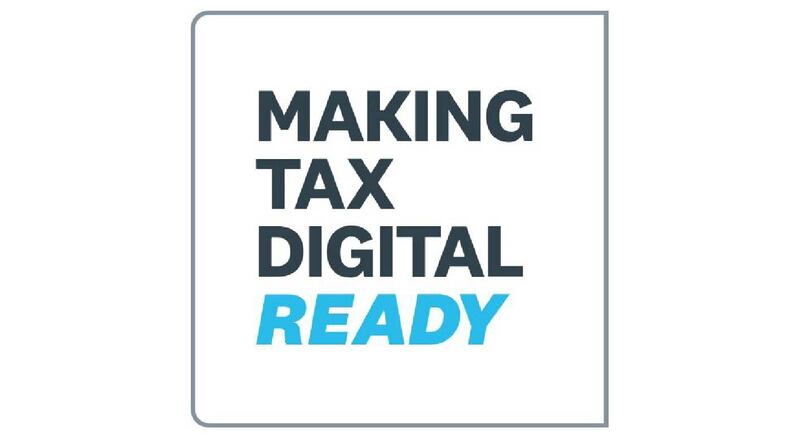 MTD will be extended to income tax and corporation tax as early as April 2020, so even if your business isn’t above the VAT threshold, it may be worth getting ahead of the competition and preparing for the changes now. As the April 2019 MTD for VAT deadline creeps closer, research reveals that many accountants are not ready for the changes. Traditional spreadsheet and paper-based accountants that don’t offer cloud-based software like Xero or FreeAgent will struggle to provide an HMRC-compliant service to their clients after the first MTD deadline. As Xero Platinum Partners and FreeAgent Premium Partners, Cloud Accountant are digital accounting experts. We are offering advice to small accountants that don’t think they are ready for MTD. As part of the service, we will help accountants get all of their clients set up on the most appropriate HMRC-compliant software. We will also provide the necessary advice and support at each stage of the process. For more information on our MTD services for small businesses and accountants, speak to a member of the CloudAccountant team today. Call: 0808 281 0303.